Cut a chic silhouette in the Carlo Tux Jumpsuit from Coast Curve. 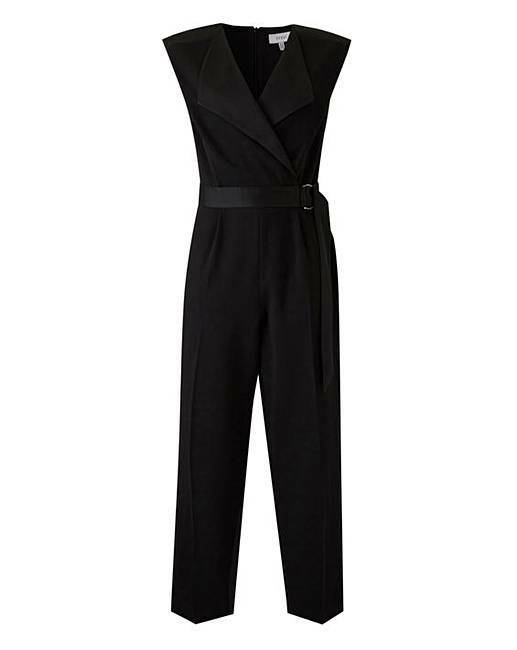 For effortless style, this jumpsuit features a wide lapel top, tailored trousers and waist belt for a modern interpretation of the classic tuxedo. A stylish choice for any occasion that can be dressed up or down.